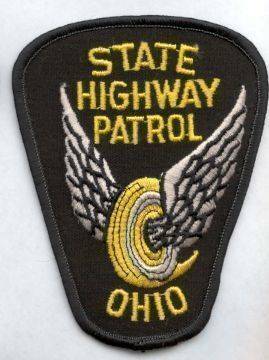 MOUNT VERNON — The Ohio State Highway Patrol is investigating a two-vehicle fatal crash on State Route 229 in Knox County Thursday at 7:30 a.m.
Douglas L. Christian, 26, of Marengo, was operating a 2013 Honda Civic eastbound on State Route 229. Matthew D. Remillard, 32, of Gambier, was operating a 2009 Mazda 6 westbound on State Route 229. Christian attempted to pass an eastbound pick-up truck with a trailer when he struck Remillard’s vehicle head-on, the patrol said. Remillard was pronounced dead at the scene. Christian was transported to Mount Carmel Hospital with life-threatening injuries. Mount Vernon Fire Department, EMS, ODOT and Knox County Sheriff’s Office assisted at the scene. Alcohol or drugs are not believed to be a factor in the crash. Seat belts were in use.